Nothing evokes America's past like vintage coins. Whether it's copper pennies or silver dollars, the imagery on old coins just takes you back to times past. 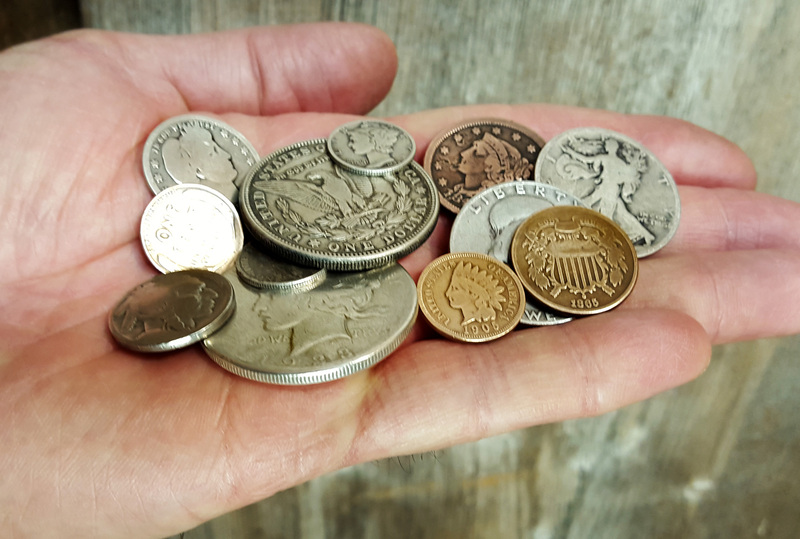 Older folks might remember some of them from their youth, and younger folks might remember their dads or grandpas having a coin collection. A coin collector since he was a young child, C. B. Gitty owner Ben Baker created this line of premium parts for cigar box guitars as a showcase for some of these great old U. S. coins. From wheat pennies and buffalo nickels to big shiny silver half dollars, this is the coinage and currency that was the backbone of working-class finances during America's industrial years.